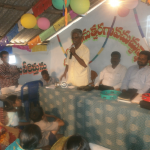 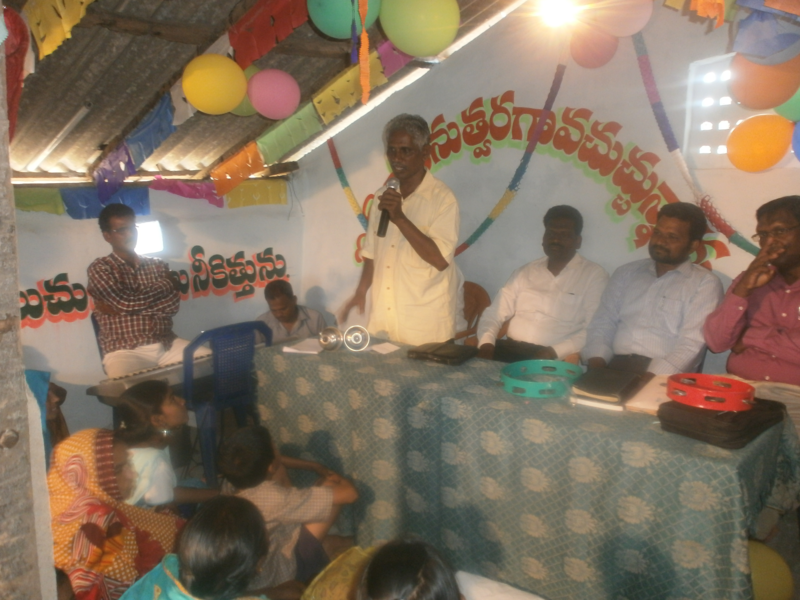 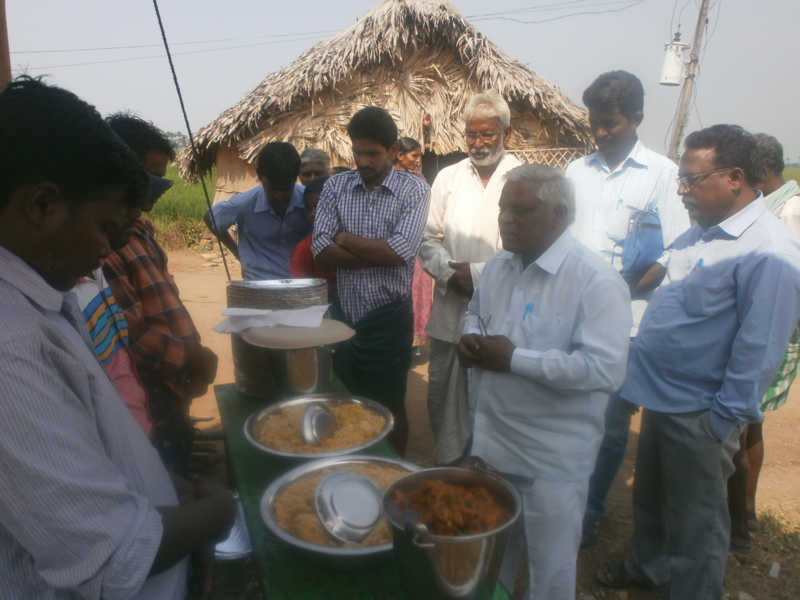 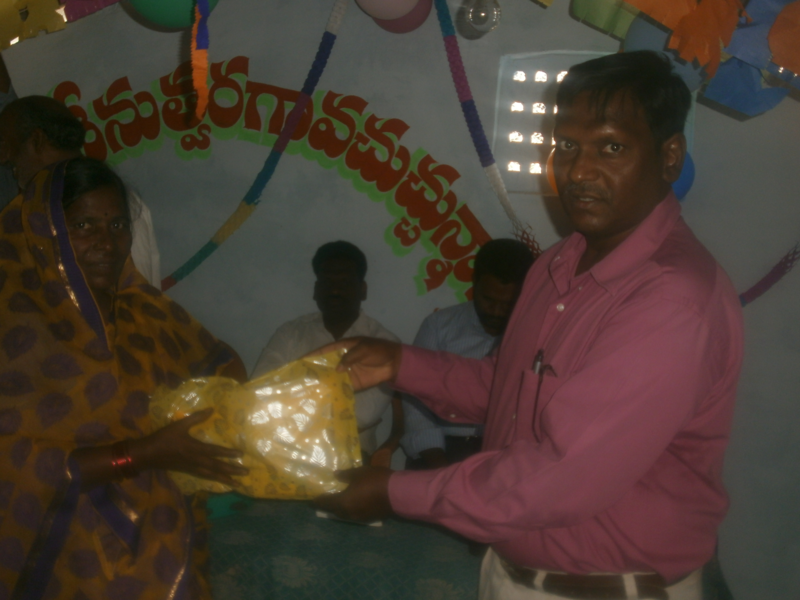 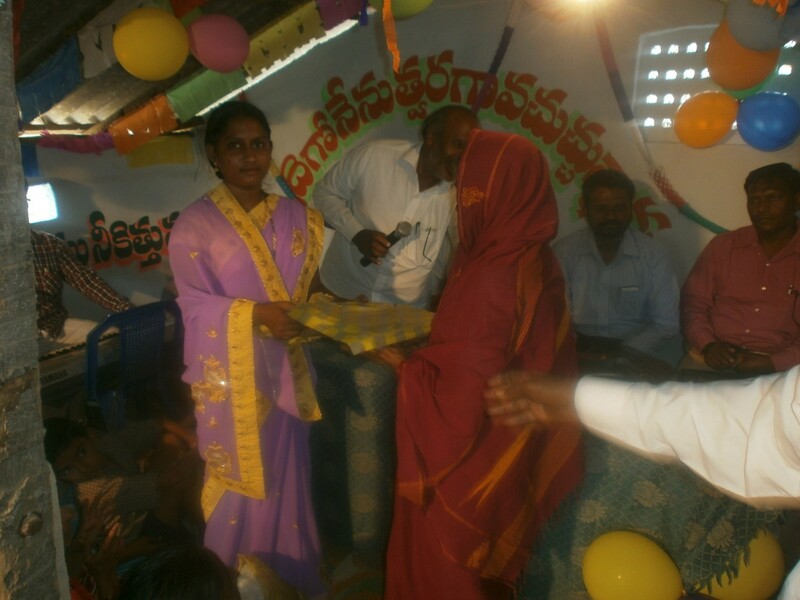 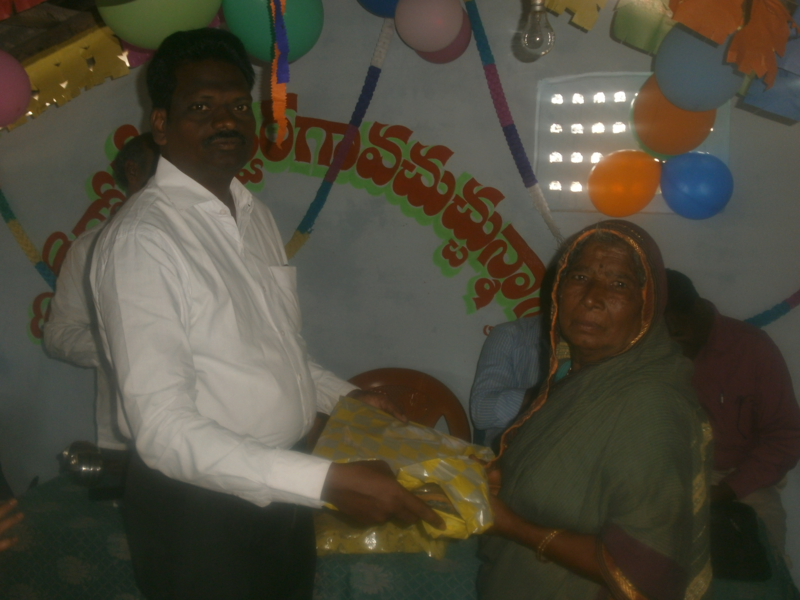 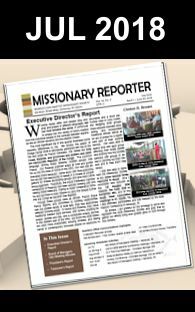 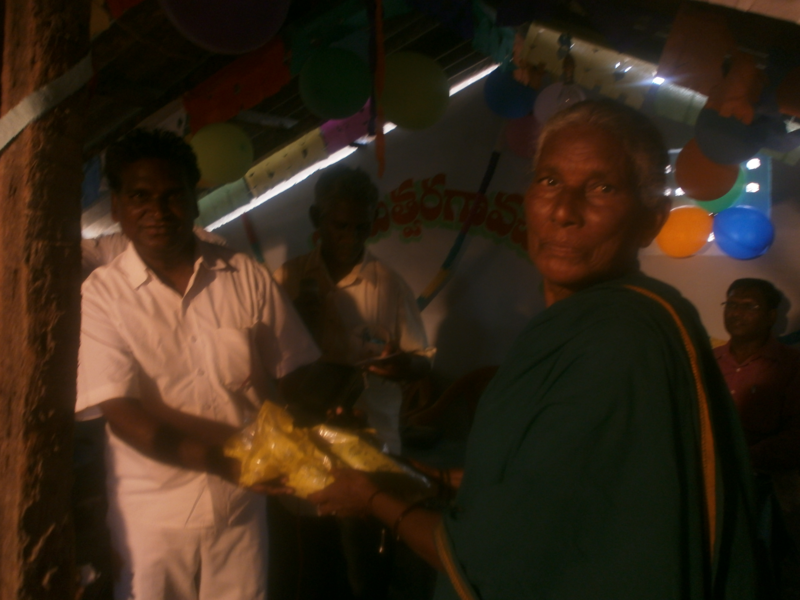 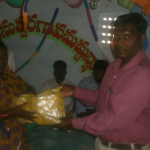 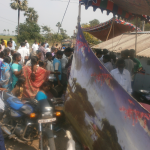 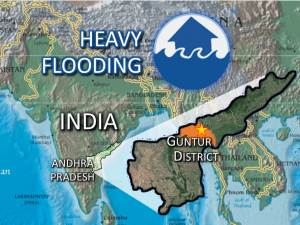 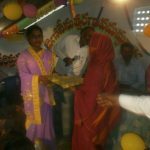 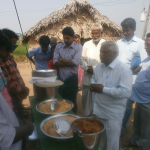 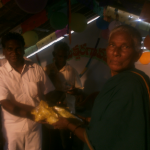 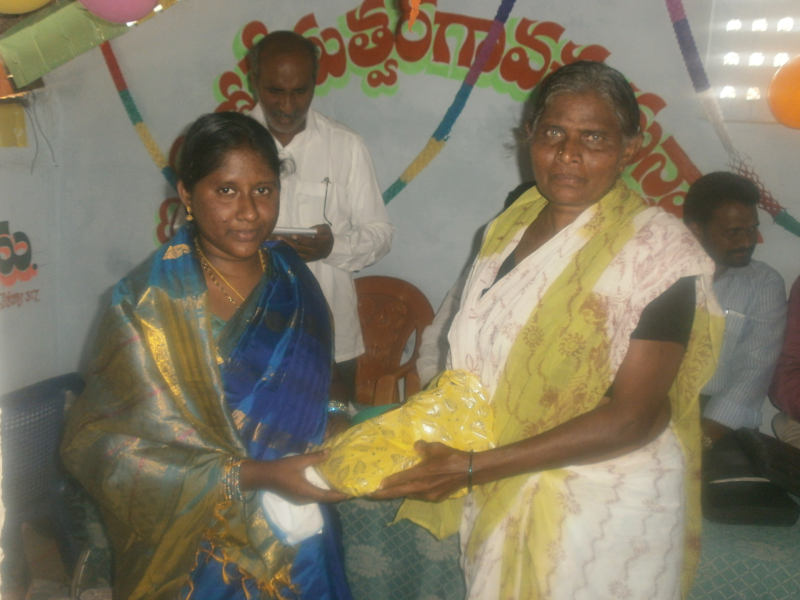 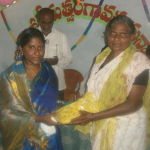 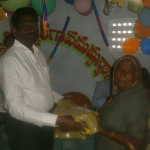 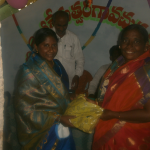 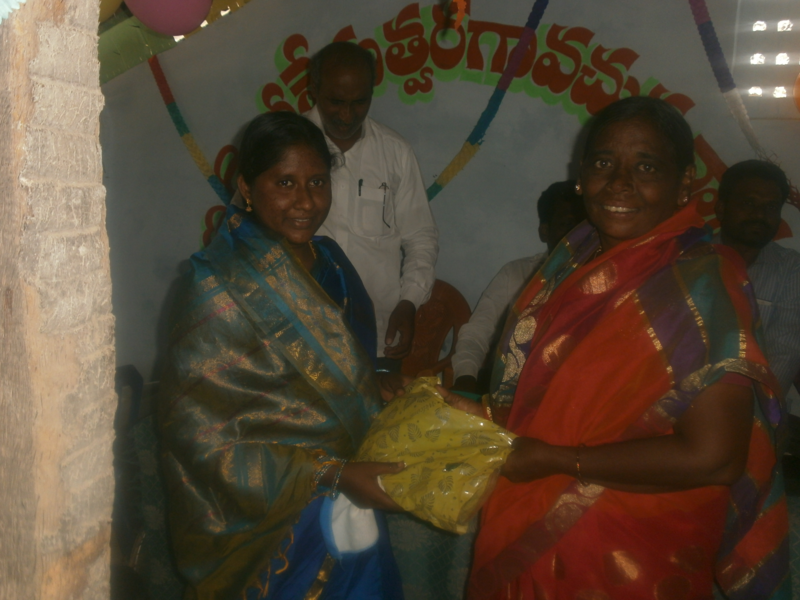 We had gotten news in September 2016 from Paulchukka, SDB Pastor in Andhra Pradesh, India about the tragic devastation caused by heavy downpour due a tropical depression on the coast of Guntur District of Andhra Pradesh State, where many properties and crops were destroyed. 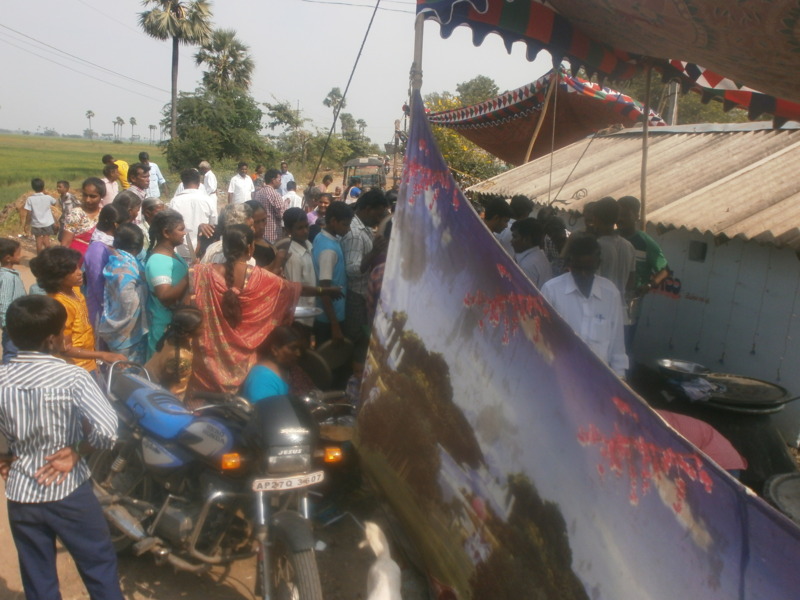 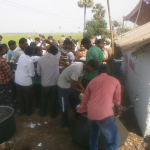 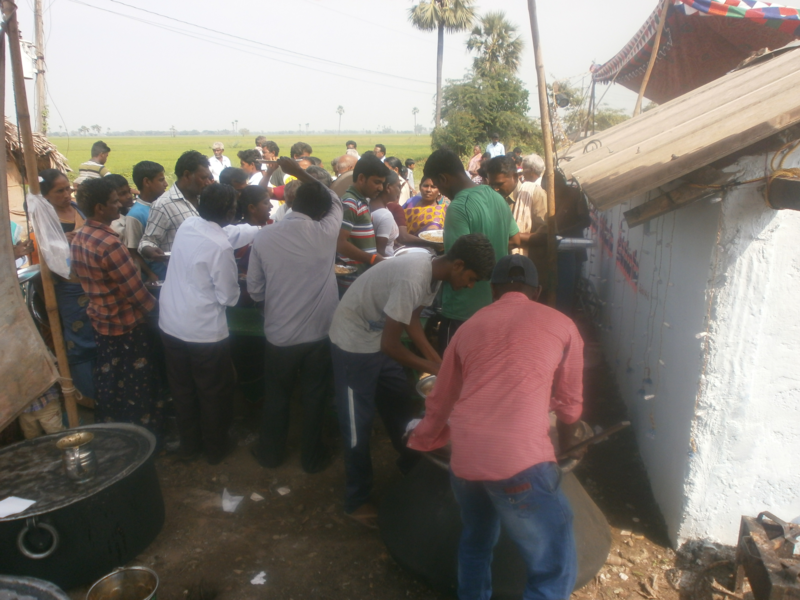 Also many persons were forced to remain in houses for several days having poor shelters and no food. 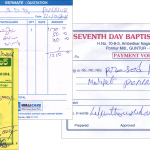 Our Brethren were also bracing for viral fevers among especially children due to flies and mosquitoes from stagnant waters. 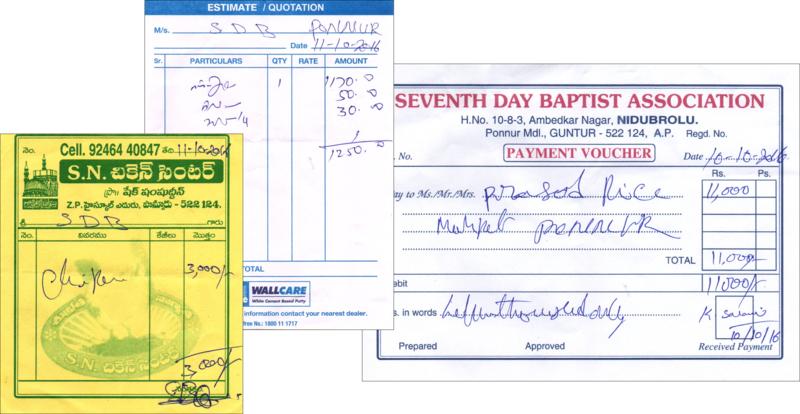 Special thanks to all who were able to donate to this cause.